MSS Hari Singh Bird Khalsa was a quintessential saint-soldier. 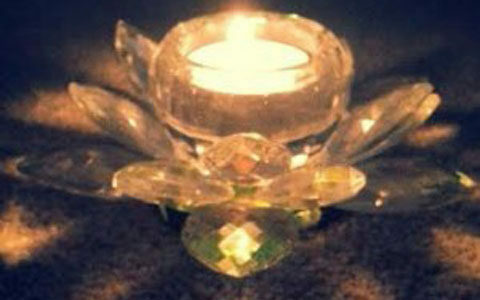 Having the good fortune to be one of Yogi Bhajan’s very early students, Hari Singh recognized the privilege and honor it was (and still is), to represent him and his teachings. In conferring the honored title of Mukhia Singh Sahib, the Siri Singh Sahib demonstrated his trust that Hari Singh would be an exceptional teacher and representative of courage, dignity, righteousness, and doing the right thing. Hari Singh made the choice to be a United States Marine for six years. This training was invaluable, as it helped crystallize his capacity to think and act very decisively in matters of safety and security for himself, his family, and our Sikh Dharma and 3HO organizations. I had the good fortune to work closely with Hari Singh and a team of dedicated, security-minded sevadars for several years. We deliberated around ways we might ensure the safety and security of our constituent base at our various gatherings and events worldwide. Hari Singh was always humble, gracious, and willing to share ideas, no matter how controversial they might seem to some. I valued the fearlessness he exemplified. Hari Singh understood the privilege of serving others. He recognized the majesty of the Siri Singh Sahib and felt privileged to serve as his personal bodyguard whenever they were in the same location. Hari Singh understood the responsibility of being a protector of the weak and innocent; in other words—a spiritual warrior. The Siri Singh Sahib called upon him to train women in military drills at Khalsa Women’s Training Camp in New Mexico during the summers, with the aim of building strength, self-confidence, and invincibility. Hari Singh was passionate about fairness and inclusivity. He regularly checked in with our administrative entities to be sure we were doing everything possible to provide easy access for everyone to the sacred teachings of Kundalini Yoga and Sikh Dharma as shared by the Siri Singh Sahib. He wanted us to make extra efforts to “make something happen” for people in other parts of the world. Hari Singh was a devout practitioner of morning sadhana and inspired many through his steadfast discipline. This daily practice gave him the clarity of mind, radiance, and generosity of spirit necessary to serve all wherever he went, especially with a smile. His presence will be greatly missed. MSS Hari Singh Bird-Khalsa became an ordained Sikh Dharma Minister in 1973 with the title of Mukhia Singh Sahib. He honored his Native American heritage by way of Cherokee and Modoc nations. He served in active duty in the US Marine Corps in 1957 and worked professionally as an optician. He became a student of the Siri Singh Sahib Bhai Sahib Harbhajan Singh Khalsa Yogiji in 1969 and began teaching Kundalini Yoga in 1970. 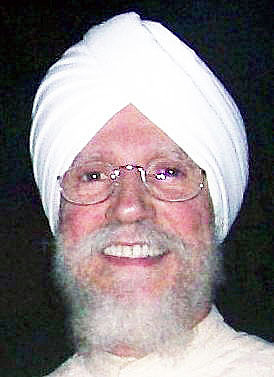 He was a KRI-Certified Kundalini Yoga Teacher and directed Sikh Dharma and 3HO activities in the Colorado region from 1973 to 1984. 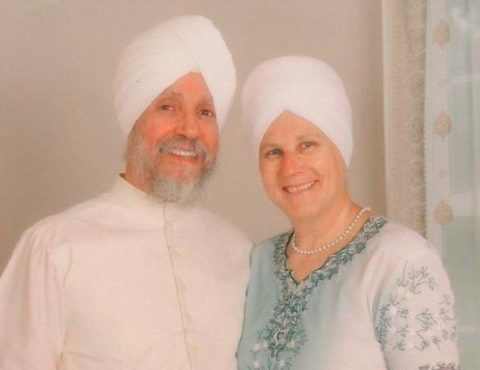 He lived for many years in Florida with his wife SS Hari Kaur. He has two children, Ongkar Kaur and Sat Kartar Singh, and four grandchildren.